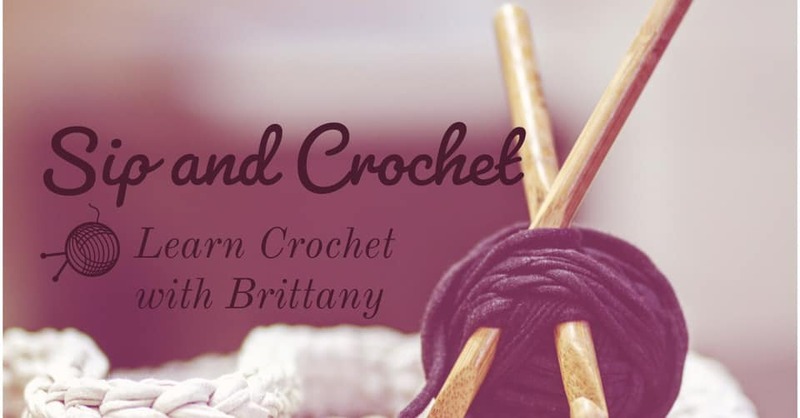 Come join us for an afternoon to enjoy beer or wine and work on your crochet with Brittany! 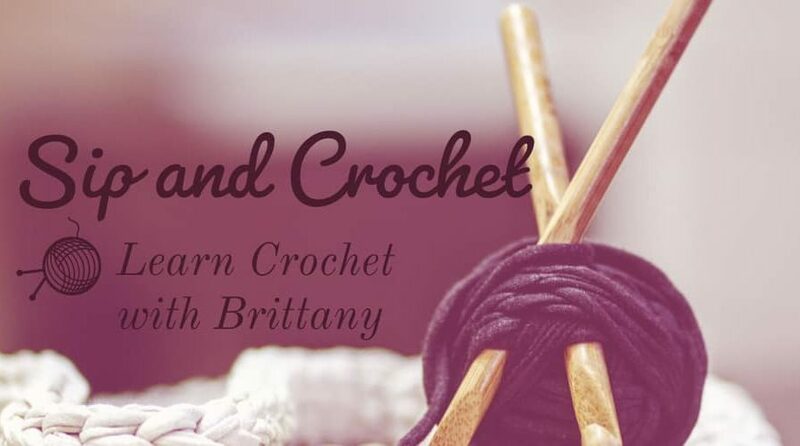 Brittany, one of our beertenders, will be coming out to teach and crochet alongside fellow lovers of the craft. If you have ever been interested but don’t know where to start, this is the perfect time to learn! Start a new project, or bring in a project you’re already working on. This event is a chance to get together and meet with fellow crocheters.